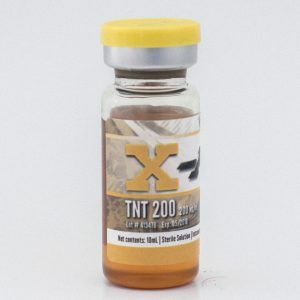 Each ml contains 100 mg trenbolone acetate, each bottle contains 10 ml. 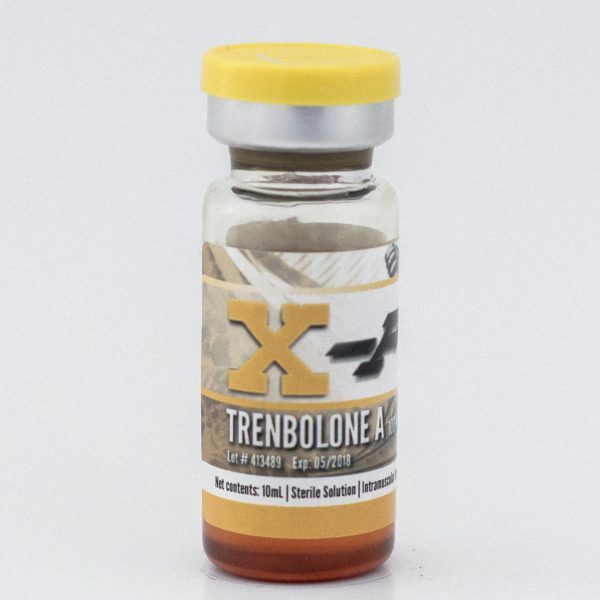 Trenbolone Acetate is a very popular steroid with many benefits. It is a powerful steroid; 500 times more anabolic than testosterone as well as 500 times more androgenic. Trenbolone Acetate is a very popular steroid with many benefits. It is a powerful steroid; 500 times more anabolic than testosterone as well as 500 times more androgenic. 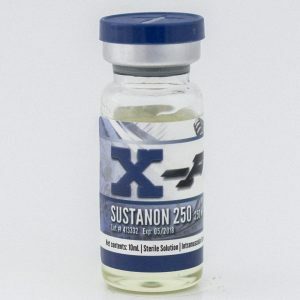 This steroid is know to provide substantial growth in muscle tissue, but it will also increase density, hardness, vascularity, as well as dryness. 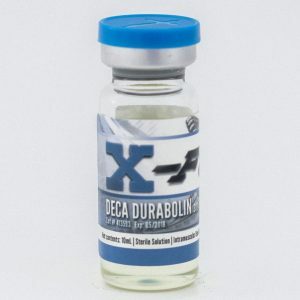 You can use this steroid for bulking or cutting, depending on your diet and other steroids you are stacking it with. Tren has the ability to heal and regenerate. It is capable of repairing cells nearly ten times faster than any other steroid. 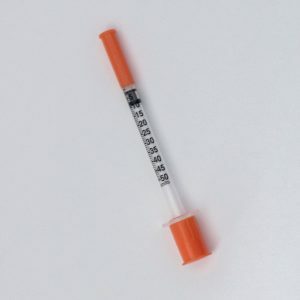 Trenbolone is very powerful and a small percentage of users may experience flu-like symptoms. This steroid is not recommended for those prone to side effects. The half life is short so once use is discontinued, the hormone will be out of the system in a few days.